The commitment and involvement with the customer is our key to success. Caldeolive is a business project reflecting years of effort and globalization of the market. We are dedicated to the packaging and commercialization olive and sunflower oils under our own brand or custom brand. Located in Osuna, heart of Andalusia, for belonging to a family with a long tradition of olive-grower, since our foundation we have been dedicated to the packaging and commercialization of olive oil in its different commercial categories. The founders’ experience, the flexibility to meet the growing demand in the national and international market and reach all kinds of increasingly qualified and demanding customers allowed the incorporation of new lines of business such as classic and high oleic sunflower oil. 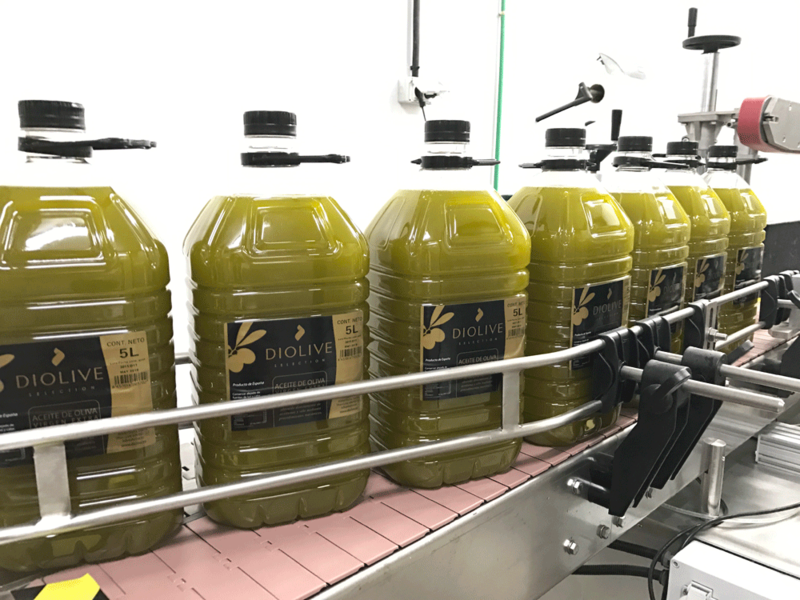 Currently, Caldeolive is in full commercial growth thanks to the quality of the oils, consolidating itself in the markets in which they are introduced, with the presence in four continents thanks to a constant search for quality and a strong customer orientation with differentiated values as honesty, responsibility, effectiveness and flexibility.